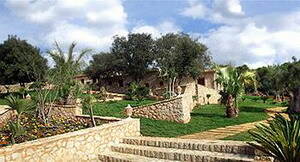 The Son Terrassa is located in Majorca, Spain, in the countryside in the south east of the island, on the road that connects the village of Cas Concos des Cavallers with the town of Felantix. 20 kilometres from the hotel is Cala Mondrago, one of the best beaches in the Balearic Islands. Also 20 kilometres away is the town of Porto Cristo with the Coves del Drac, the Caves of the Dragon, an underground attraction with guided tours. 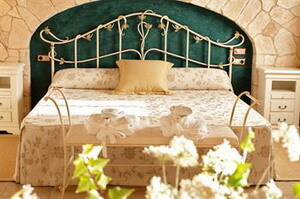 The Son Terrassa is a country style hotel, set amongst farmland, pine forests, and private gardens. 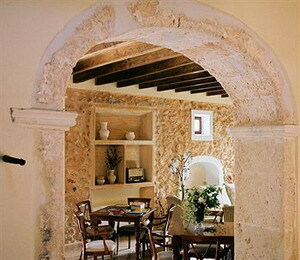 There is an outdoor swimming pool and massage treatment rooms, and the interiors feature characteristic Majorcan design. 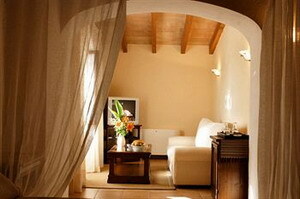 Wireless Internet is available in the public spaces, and the hotel is air conditioned throughout. 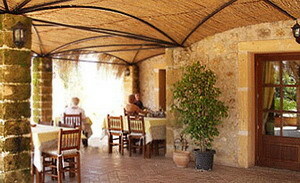 The Son Terrassa offers traditional Balearic and Mediterranean dishes fresh from the kitchen, and guests have the option to enjoy their meals out on the terrace. Complimentary breakfast is served each morning. 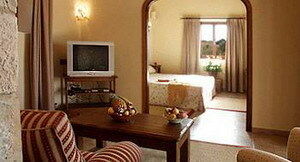 The Majorcan countryside and coastline offers a wide range of recreation activities, including biking, horse riding, water sports, and golf; six kilometres from the hotel is the Vall D or Golf Club. 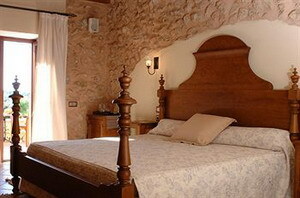 Each of the hotel s nine guestrooms is decorated in traditional Majorcan style with stone and wooden furnishings. 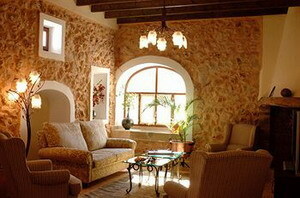 Amenities include air conditioning, satellite television, wireless Internet, minibars, and hair dryers.